Full credit and our deepest gratitude to @dioramus. Writer. Director. Art-ivist. 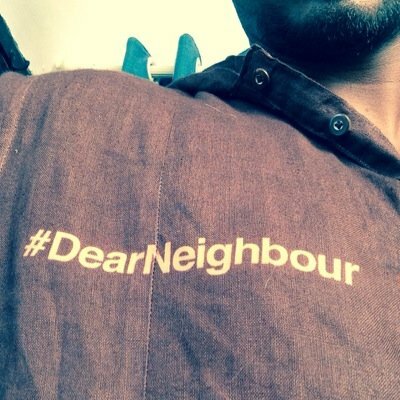 Join DearNeighbourMovement on Facebook. PAUSE written and produced by Ram S. Actor is .